You are either just starting to understand the importance of an inventory management system, or looking for a new approach. It may seem like you have an impossible amount of work ahead of you, but you actually have the most opportunity for immediate improvement and cost savings. Your current system is likely costing your organization, from storage and overstock spend to wasted time and lost productivity. As you get started, you can make several important decisions that will determine the success of your inventory management system. Now is the time to get a handle on your inventory, set the foundations for data collection and create a plan for long-term growth and responsibility. 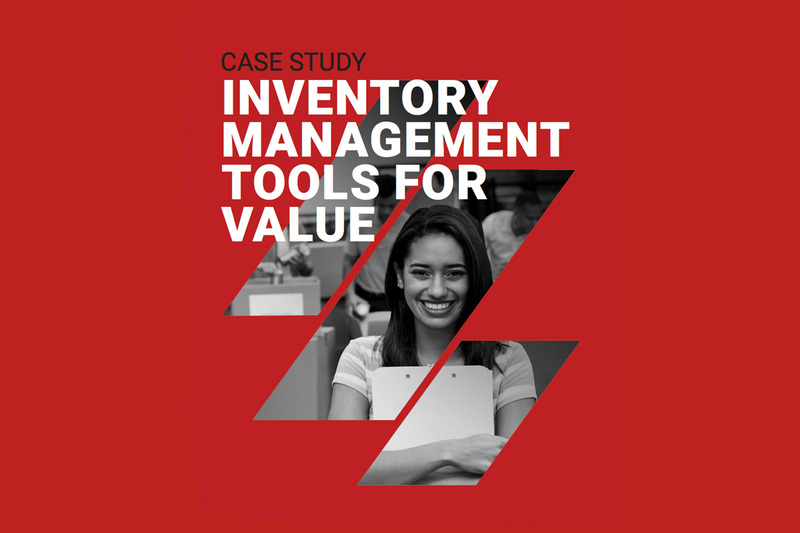 Inventory management is behavioral change, and requires the same diligence and effort as other large-scale changes. At this stage, it all comes down to the big three ideas in inventory management: people, process and stuff. Develop a Plan: Even before data and leadership come into play, you need to have a plan for inventory management. A plan is at the heart of inventory management and inventory control, and will determine how you stock, order and manage products. Without a plan, you may make some progress, but will ultimately struggle to create a robust inventory management system. The goal at this stage is not necessarily to get it right, but to align the entire team on a single vision and set of goals for your inventory. Starting a plan means taking a baseline of your current process: identify what is actually on shelves and where it is stored, count inventory and record who is involved in ordering and managing stock. This current system will likely be confusing, with obvious gaps and questionable procedures. Chances are, there is a reason why the process works the way that it does, and you will need to understand and account for these unique properties as you develop the plan. Your entire inventory management systems starts here. Without a plan, your system will struggle as it grows and likely break under the pressure of increased inventory, suppliers and requirements. Over time, your plan should not be forgotten and will require frequent reviews and updates, particularly as your inventory management system formalizes. Reset Inventory: As you start a major inventory management effort, you need to understand exactly what you have on hand and remove waste. After auditing your closets and stockrooms for current supplies, immediately get rid of unused stock and oversupply. Once you have established a tracked and monitored inventory, your management program will have a clean foundation to grow from. 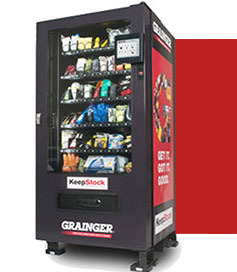 Without taking this step, your organization will continue to carry potentially overstocked or unneeded product, not only filling storage space but also wasting money. Average organizations spend nearly 40% of product value just for storage and store 50% of inventory for over a year. Waste grows as employees struggle to find the right products and spend more time traveling to and digging through closets and storerooms. Being reactionary is an expensive and impossible-to-scale approach. Introduce Data: Data about your inventory management program will not become valuable overnight. However, the earlier you start collecting the right data, the sooner you can realize insights and areas of improvement from your process. As you begin establishing an inventory management system, ensure that data is included in the plan and measured accurately. Data will rarely be perfect, but focusing on a few key metrics and measurements such as supply, turnover and order history can immediately increase the value and impact of your process and will pay dividends for years afterward. Little risk comes from ignoring data at this stage, except that you will slow the growth of your inventory management program and lack ways to measure success. The more you can make data part of your early plan, the more impactful your inventory management system will be. Find out how to create a management system that takes your inventory to the next level. 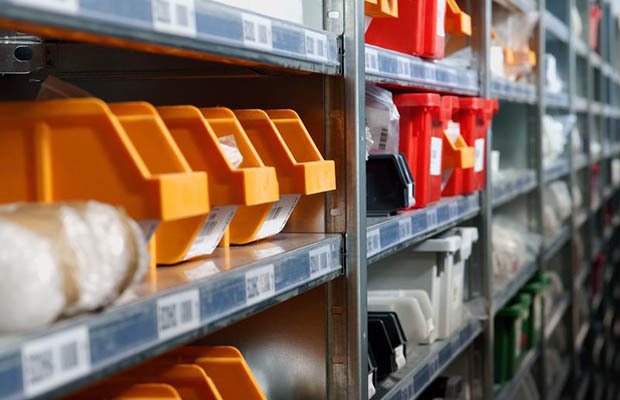 Call your Grainger representative or call 1-888-753-0019 to get started on your strategic approach to inventory management.